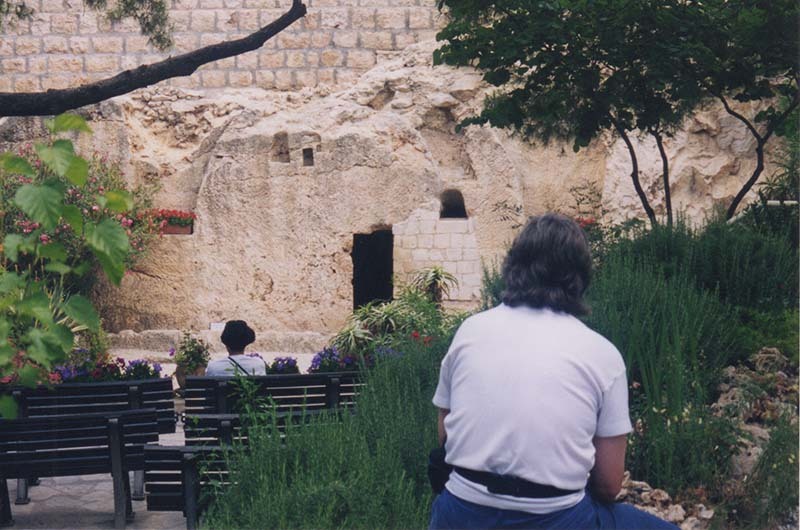 The empty tomb: I don’t know what that means! What will happen next in my life? Not knowing, I am empty, waiting to be filled with the plans of God. Holy Spirit, help me to declare with power the Good News that Jesus is the Son of God, who loves us so very much that He willingly suffered and died most horribly so that as the Father looks at us, He does not see our sins; instead He sees Jesus who died to remove our sins. By His cross we are healed! 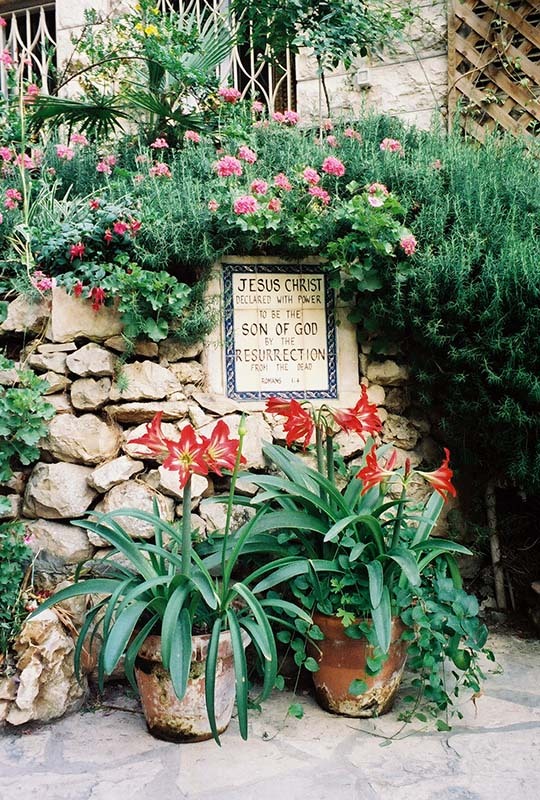 By His resurrection we live in the new life of total, unconditional love. Lord Jesus, help me share that healing love with all those around me. Father, send me where You can use my gifts and talents to make a difference. Amen!